What a great, great, great cleanser! Wow! It's rare for me to get overexcited about a face cleanser but this one deserves all the praise! It has a creamy white texture and contains tiny blue microspheres of vitamin E that dissolve upon massaging your face (which makes it more fun to use!). I also love the clean, refreshing scent it provides. It lathers well so I've been using it in combination with my Clarisonic and I think the combo has helped greatly with my acne. You can also use it as a shaving foam, too! Despite all the great reviews, I'm still not entirely sold on this mascara. There are nice things about it such as it REALLY stays put. 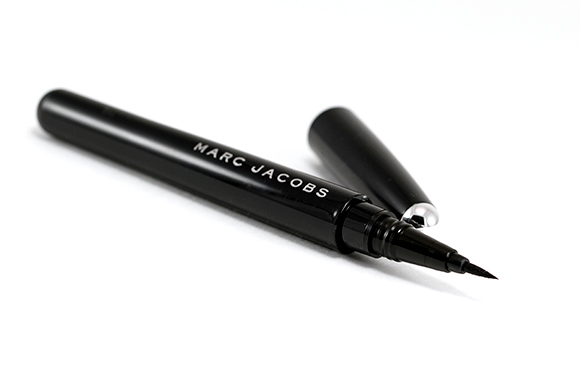 There's no smudging, transferring, or flaking, even in humid weather! It also removes very easily. I am able to get a thick and full lash look in just 1-2 light coats although I wish the lengthening effect was more apparent. However, the formula is just so dry and “draggy” and within a week the tube is pretty much all dried out. 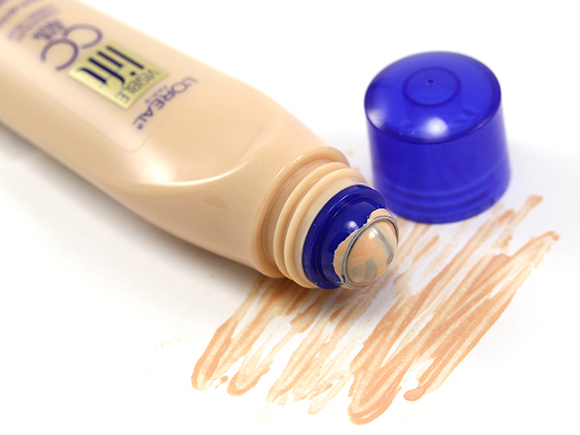 The curved (and clumpy) applicator is also a little difficult to maneuver. 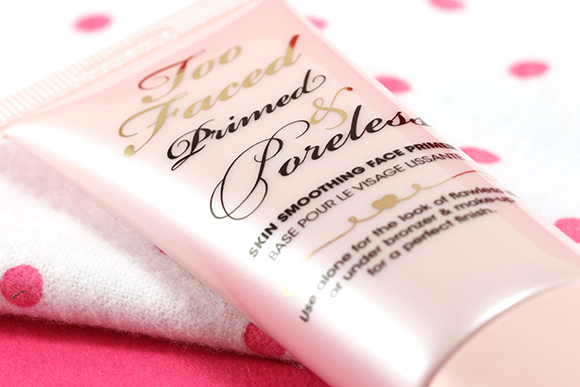 I didn't expect much from this primer but upon using it for the first time, I was blown away! So much so that I traded 600 Sephora points for 6 tubes of this! Oops! 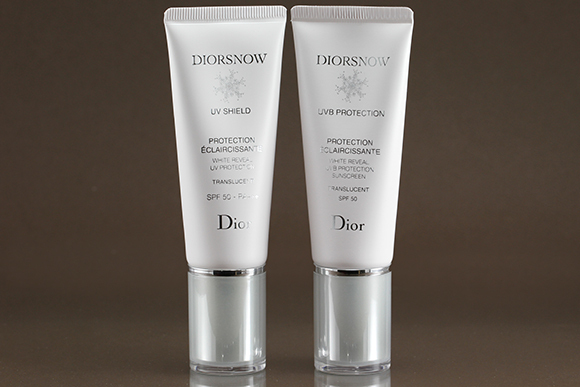 ^_^ The primer is white in color and doesn't have any scent. It feels SO lightweight and silky upon touch and I just love how naturally it melds with my skin (as opposed to most primers where they just sit on the skin). It spreads and blends really well leaving my face a smooth and slightly silky-matte finish. 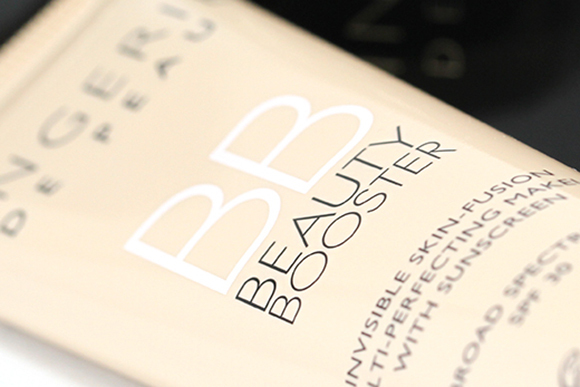 There's not much of a blurring effect but it does hold my makeup in place all day. 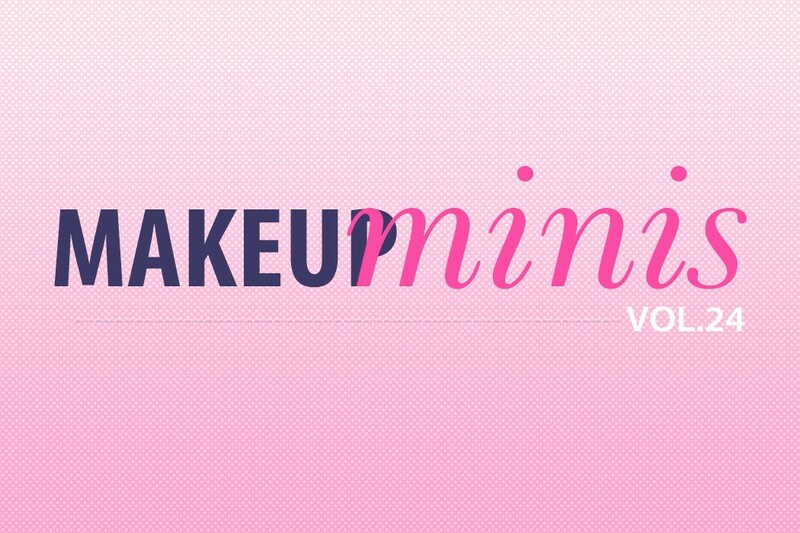 Next PostBeauty Influencer’s Sunday Column Vol.13: ​What are popular makeup trends in your country and do you follow them? The face wash sounds good to me! I don’t care for the AmorePacific Cleanser because of the scent and it was drying (my skin is combination but chronically dehydrated.) It’s funny how a product can be so different for individuals haha. I have not tried the other two even though I have a full-size of the Clinique Superprimer somewhere in my stash. 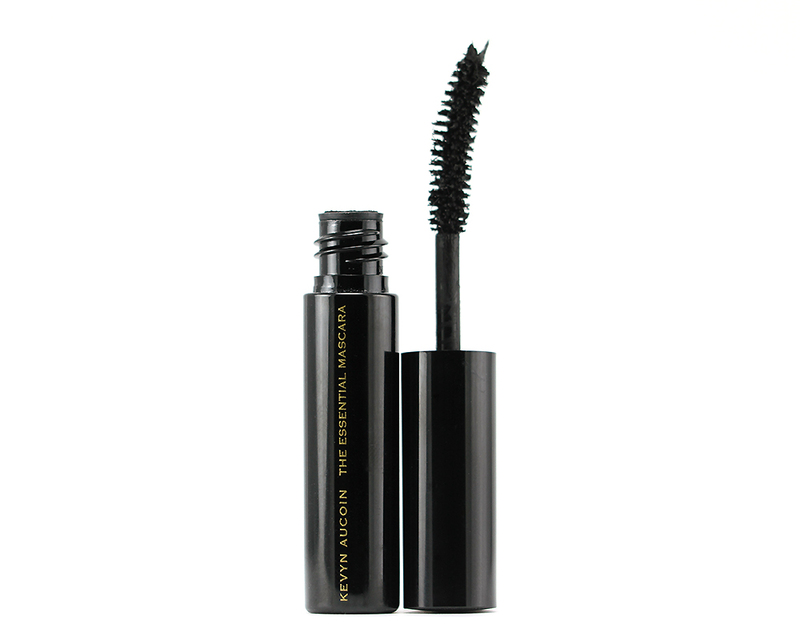 Too bad about the Kevyn Aucoin mascara; maybe it was a bad sample? Lately I have been finding that mascara samples are not quite accurate of the full-size product as well. LOL. Love the story that you used your points for something you really enjoy! That’s like having a full size bottle, right? La Prairie products are so crazy expensive! I actually expected a cleanser to cost more then $50. LOL. Treatment Cleansing Foam immediately! I’ve been on the hunt for a new cleanser! Thanks, Jaa! Ohh I like these make up mini series, great way to show off which samples you loved and didn’t love! 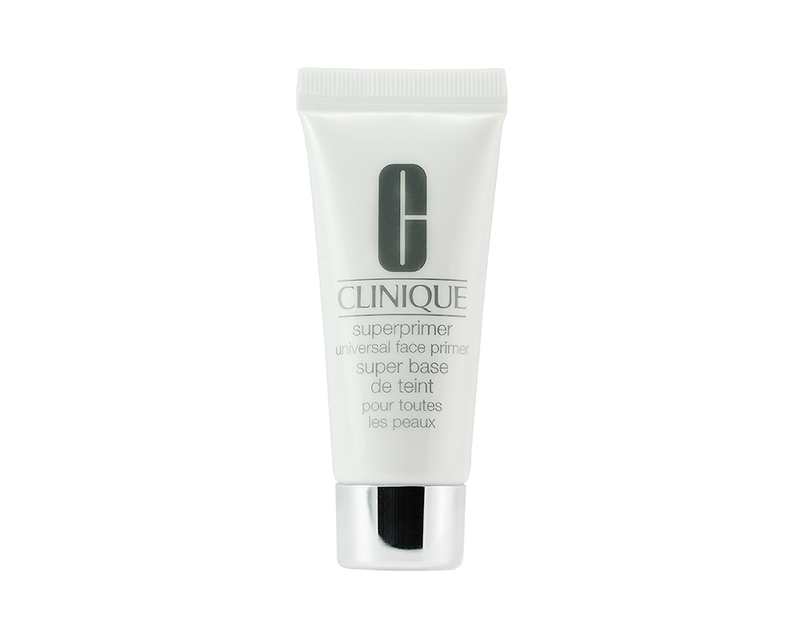 I have the Clinique Primer for dull skin and I must say I don’t reach for it very often. Maybe I will prefer the Universal one! I wonder if the full size mascara won’t be as dry? Sometimes samples have so little product inside to begin with that I think they tend to dry out faster. Otherwise, it sounds awesome! You know I LOVED the Clinique primer too! I have been meaning to pick up the full size but just want to try a few more hydrating primers before I take the plunge! 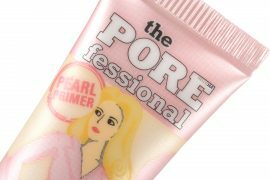 How would you compare it to Makeup Forever’s primers? Which one of the MUFE primers? I’ve only tried the Skin Equalizer (the pink one) and I like this Clinique one better in terms of texture. It is much lighter and spreads better but it doesn’t have the same brightening effect the MUFE one has. I’m down to 4 now. I’m in panic mode!! LOL! I was also incredibly impressed by the Clinique primer! 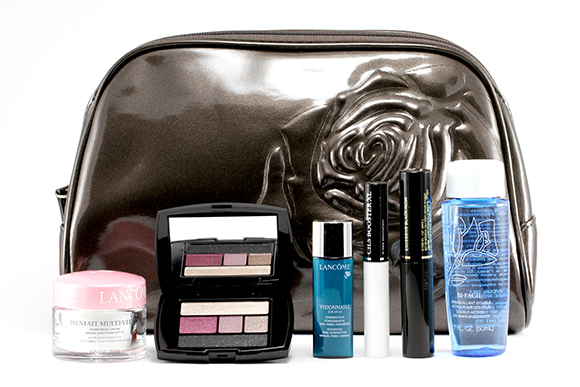 I could not believe how well it kept my makeup in place all day!